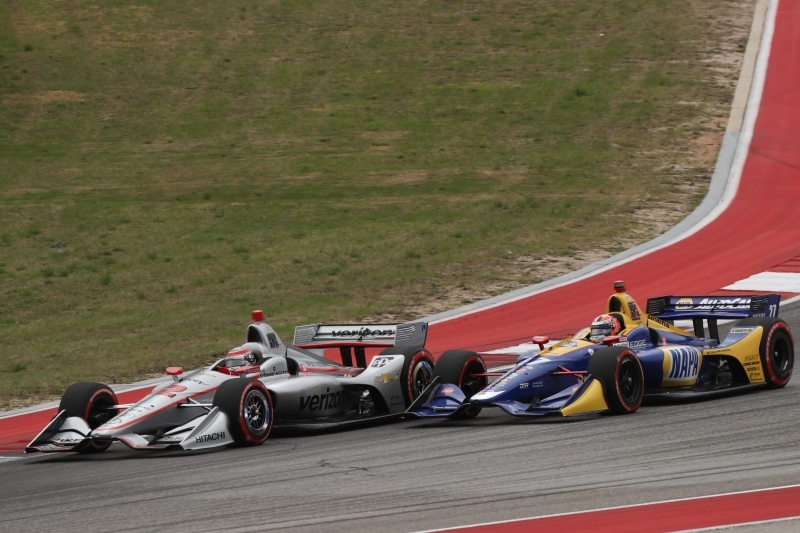 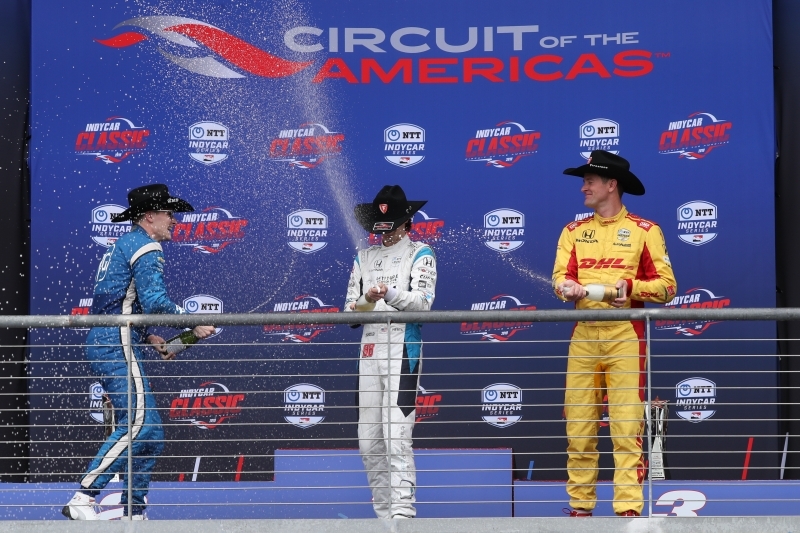 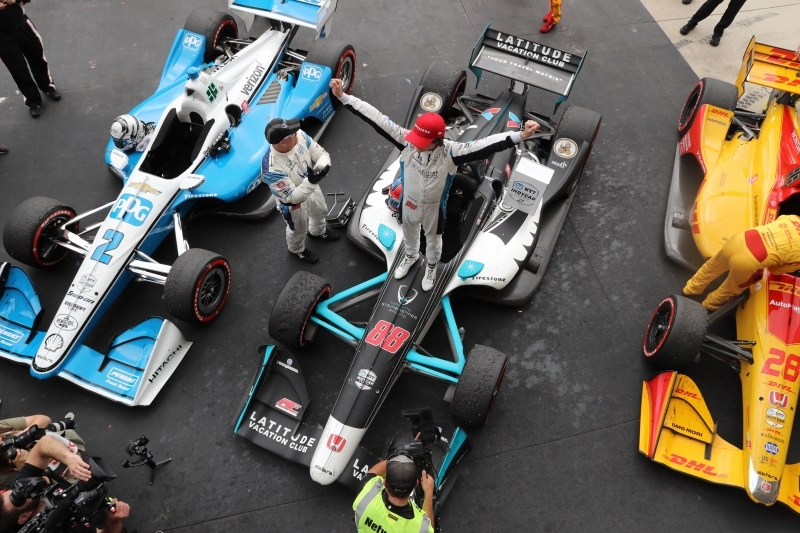 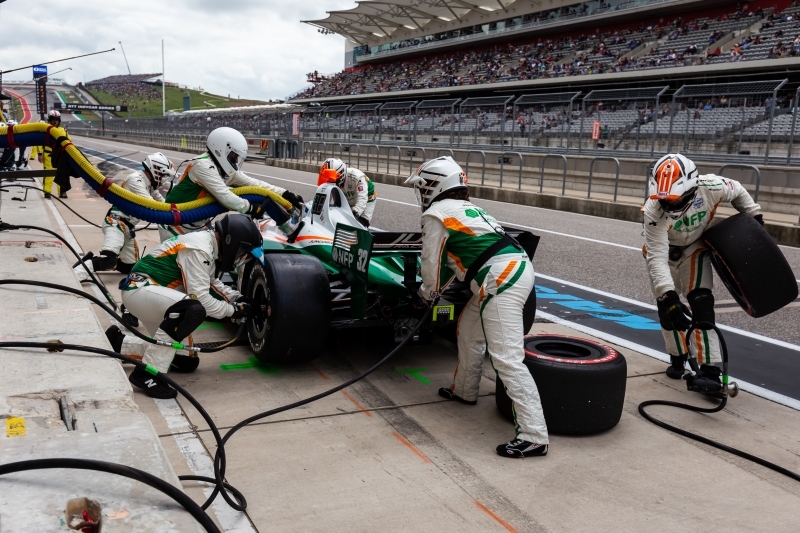 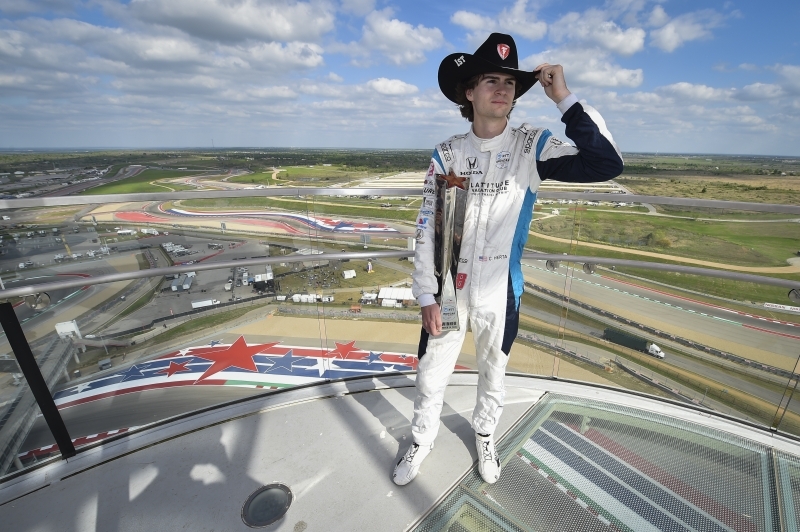 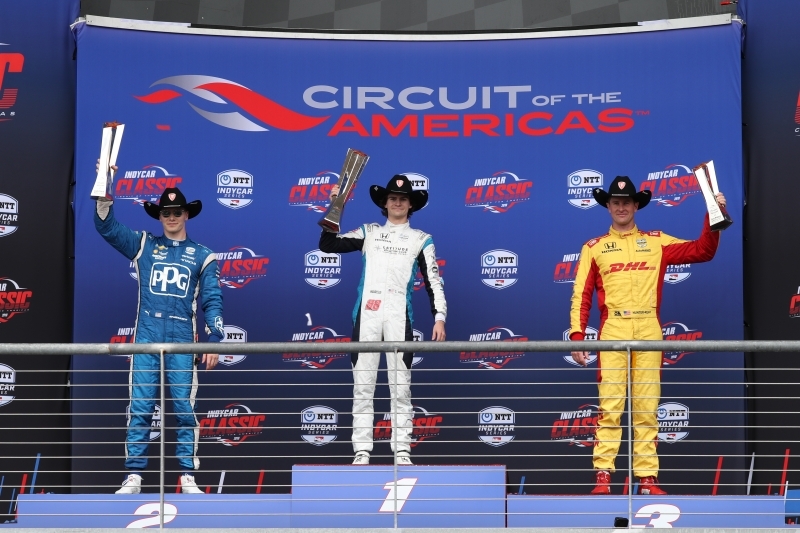 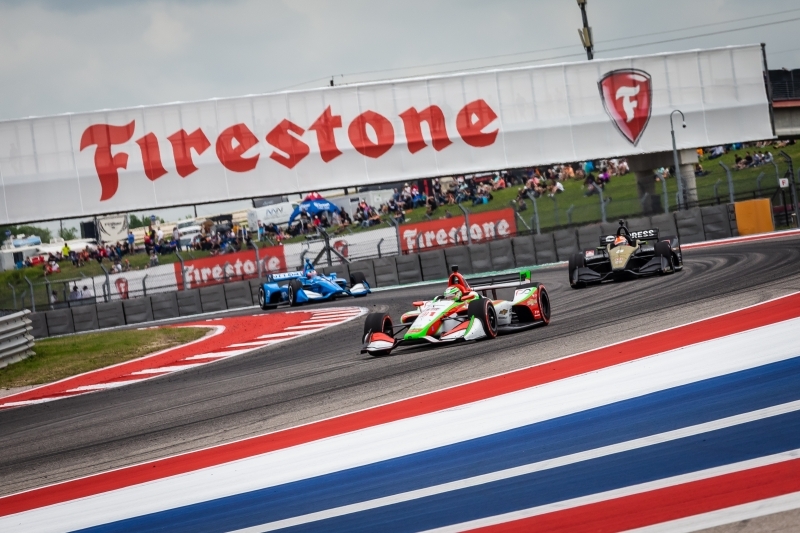 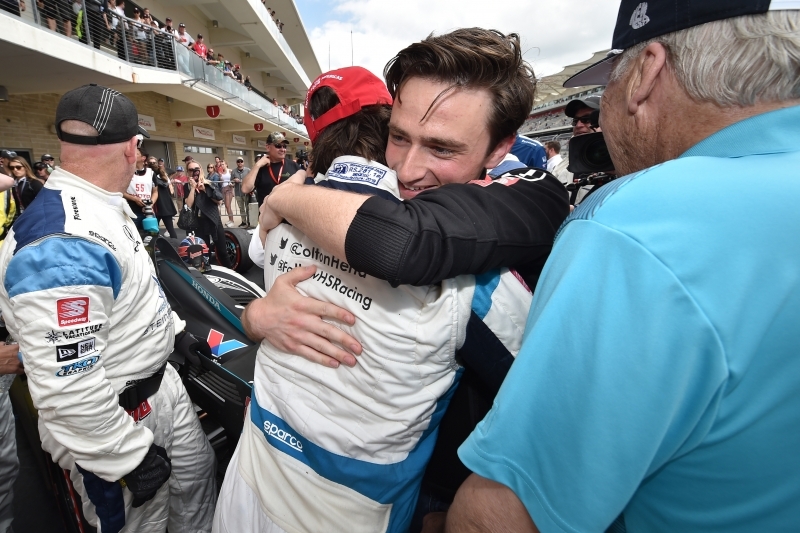 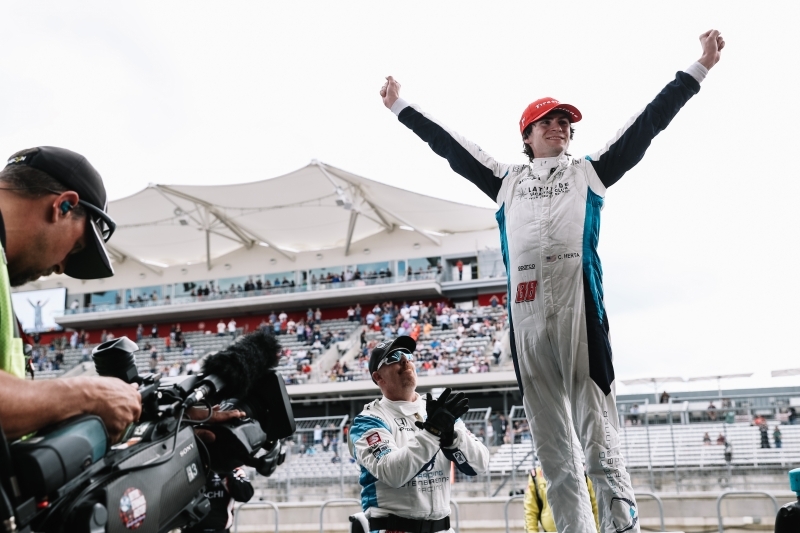 AUSTIN, Texas – A photographic look at Sunday’s racing action at Circuit of The Americas. 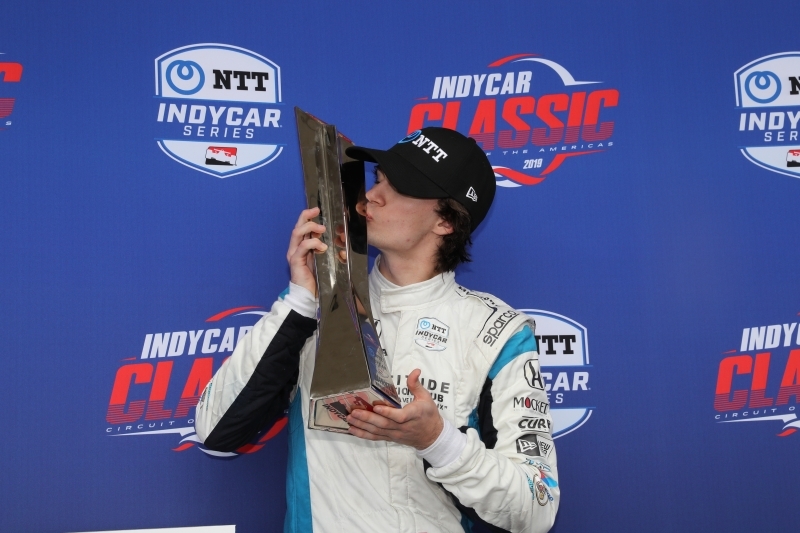 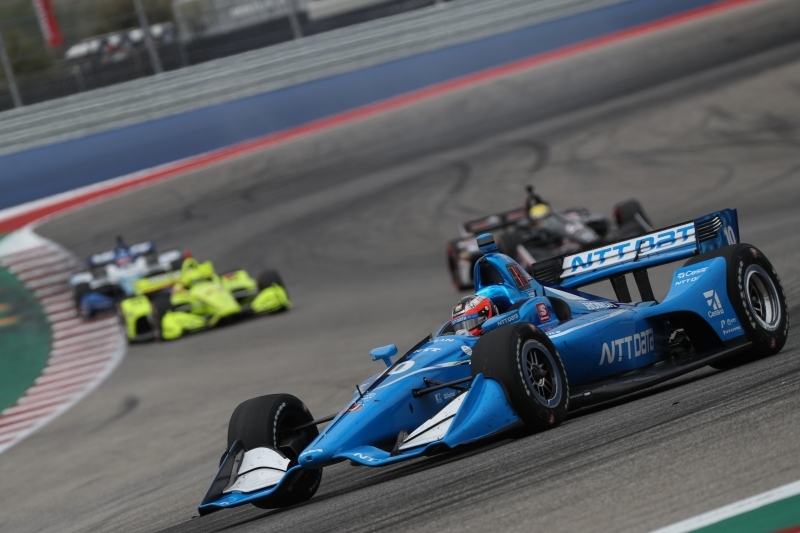 All photos are provided courtesy of the NTT IndyCar Series. 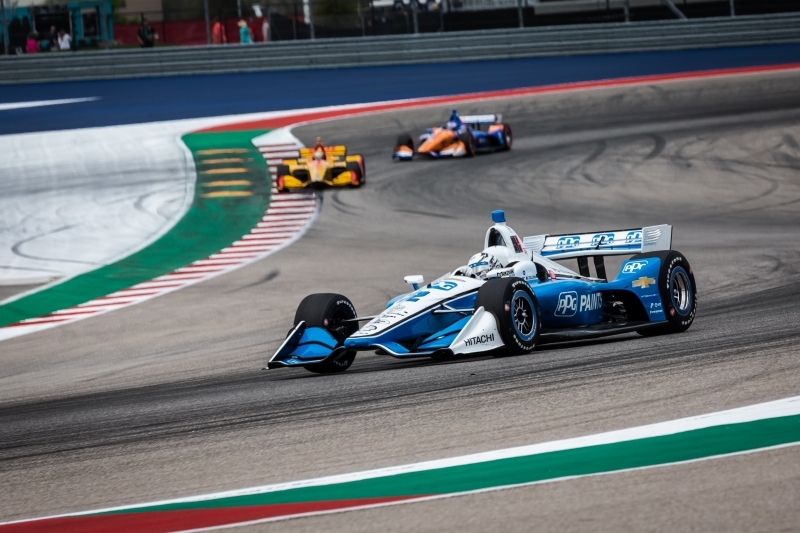 Click on the image below to see all photos.